China's Dalian Wanda Group has agreed to sell 76 hotels and stakes in 13 tourism projects to Chinese property developer Sunac (HK: 1918) for approximately $9.3 billion. 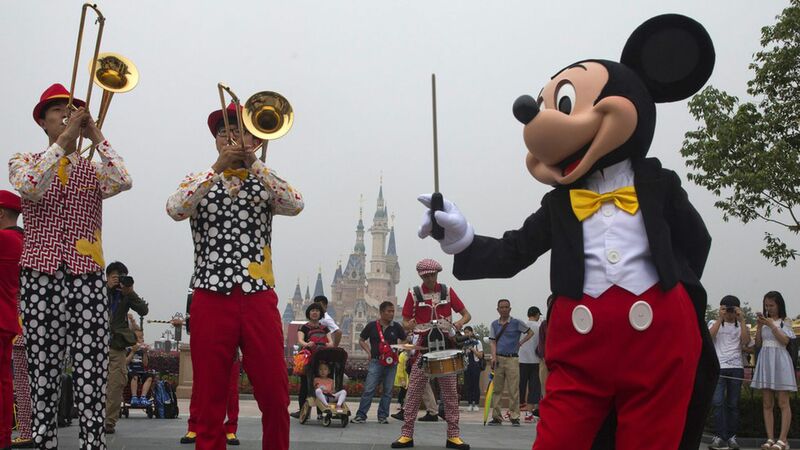 Why it matters: Wanda has openly said that it wants to crush Disney's theme park business in China, but today's deal means that it's given up that fight. Here was Wanda chairman Wang Jianlin after the early 2016 opening of Disneyland Shanghai: "The frenzy of Donald Duck and Mickey Mouse and the era of blindly following them has passed... At Wanda I always say we want to ensure Disney is not profitable for 10 to 20 years in this business segment in China." Bottom line: This is mostly about Wanda needing cash to repay debt, both because it wants to relist its main property unit and because China's banking regulator last month asked lenders to review the risk profile of loans made to big acquirers like Wanda.